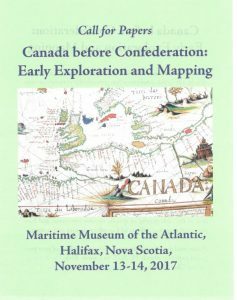 Chet Van Duzer and Lauren Beck are organizing Canada before Confederation: Early Exploration and Mapping, which will occur in Halifax, Canada Nov. 13-14, 2017. 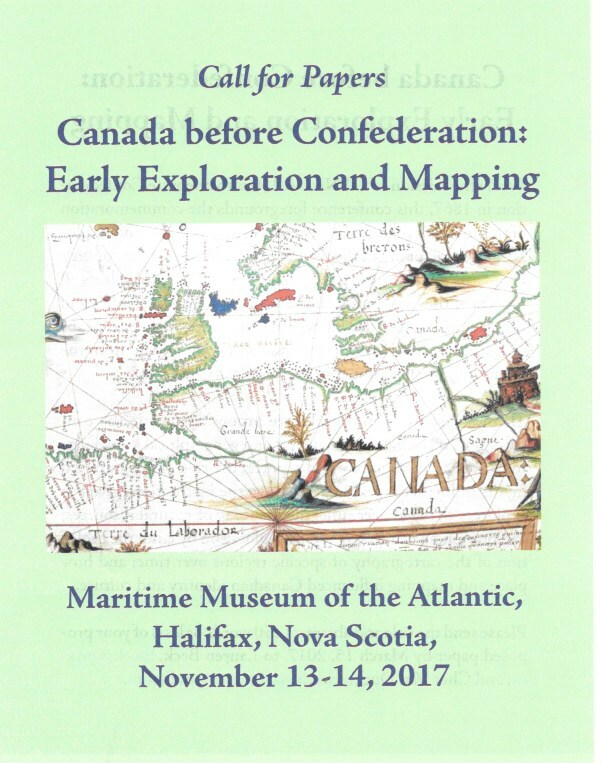 While the mission of CANADA 150 is to celebrate Confederation in 1867, this conference foregrounds the commemoration of this moment of Canada’s history with a look at the early exploration and mapping of the territory that now forms the country. 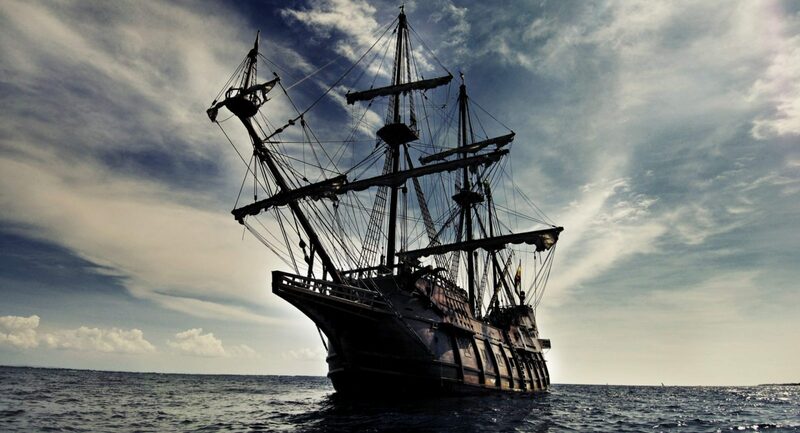 Proposals for well-illustrated papers are sought that address all aspects of the exploration and cartography of these lands, from Indigenous sources describing the encounter with Europeans to European and Settler explorations ranging in date from the voyage of John Cabot in 1497 to the Treaty of 1763. Themes that we hope will inspire proposals include the contributions of Indigenous mapping and geographical knowledge to European cartography and reports; the role of geographical myths in furthering exploration; how the instructions given to explorers changed over time; the mapping of natural resources; exploration on waterways versus exploration by land; the evolution of the cartography of specific regions over time; and how place and mapping influenced Canadian identity and culture.